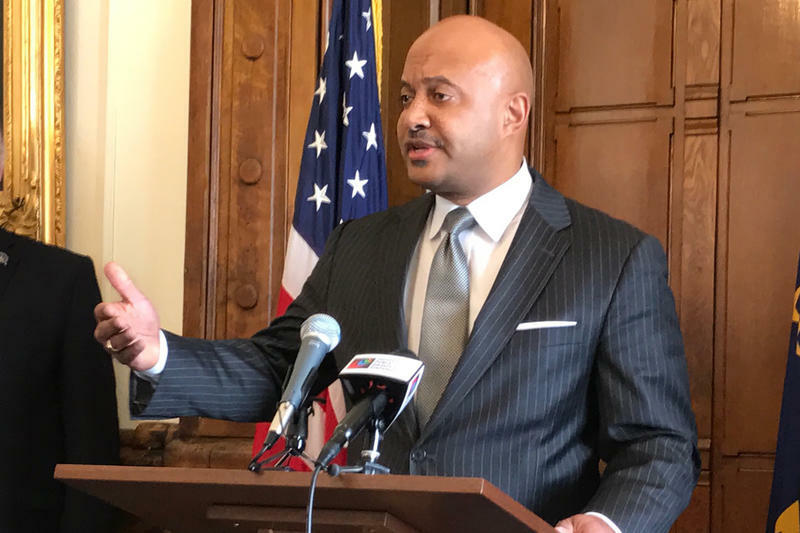 The Republican official says he wants the Marion County Prosecutor’s office to conduct its own investigation, which he says will exonerate him. 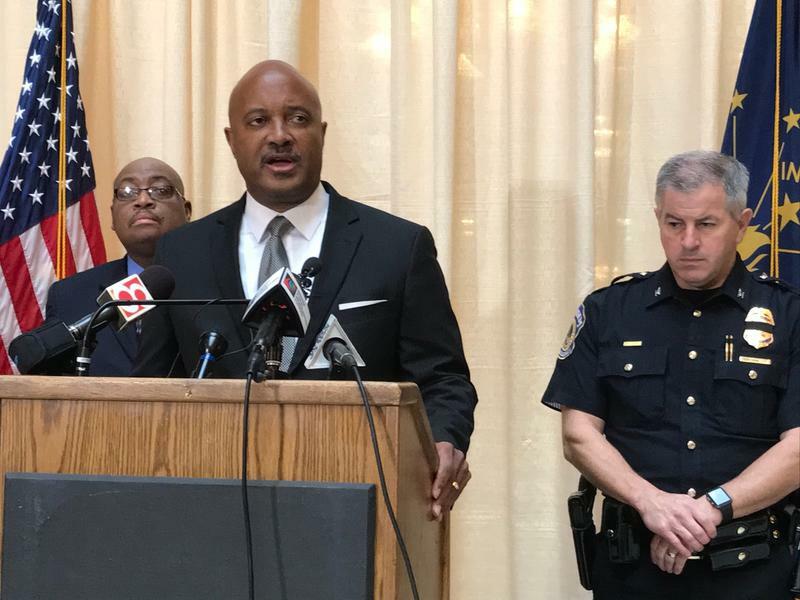 Indiana Inspector General Lori Torres announced Friday she will open an investigation into the allegations at the request of the governor and legislative leaders. But Hill says because Torres was appointed by Gov. Eric Holcomb – who Hill says already determined the investigation’s outcome – the inspector general’s inquiry won’t be fair and independent. 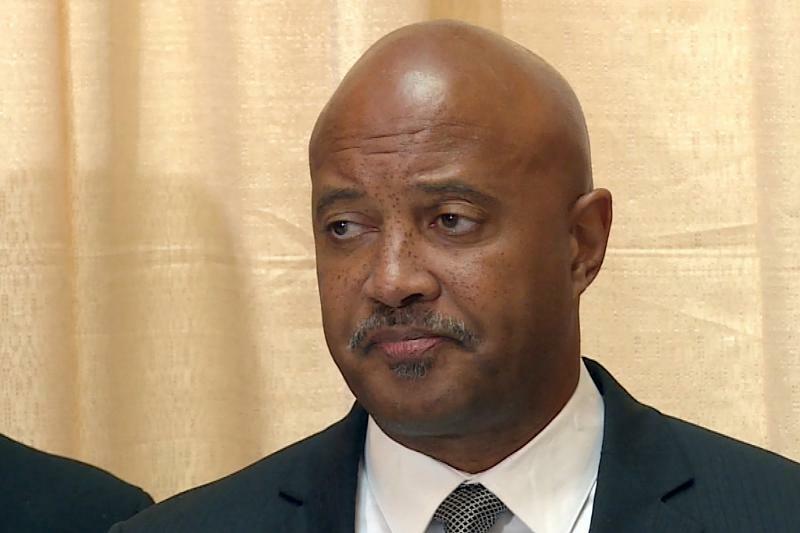 The General Assembly can impeach Hill to remove him from office – a Democratic lawmaker, Rep. Ed DeLaney (D-Indianapolis), says he’s exploring that possibility.